To help you effectively, we work with 2 types of Partners. Resellers Organizations that have high technical knowledge and staffing to deploy, manage, administrate and modify the Hoozin Technology. They are also your first line of Support and Technical change requests. Hoozin and reseller often collaborate within your Project. These resellers have official reseller agreements with Hoozin. They get training and are part of the select group that can submit innovation requests. Agnostic Ambassadors Consultants or organizations that help discover the best collaboration strategy for your organization. They provide research, change management services and technology consulting. Their goal is to find the best methodology for your organization to achieve better employee experience, increase corporate reputation and boost employee collaboration. Our Agnostic Ambassadors have received presentations, technical insight and have a full understanding of the Hoozin approach. Integrators These integrators often serve the Fortune 1000 organizations in the world. Large, well established worldwide deployed organizations that represent Hoozin as a mission or as part of a bigger mission with their Customers. 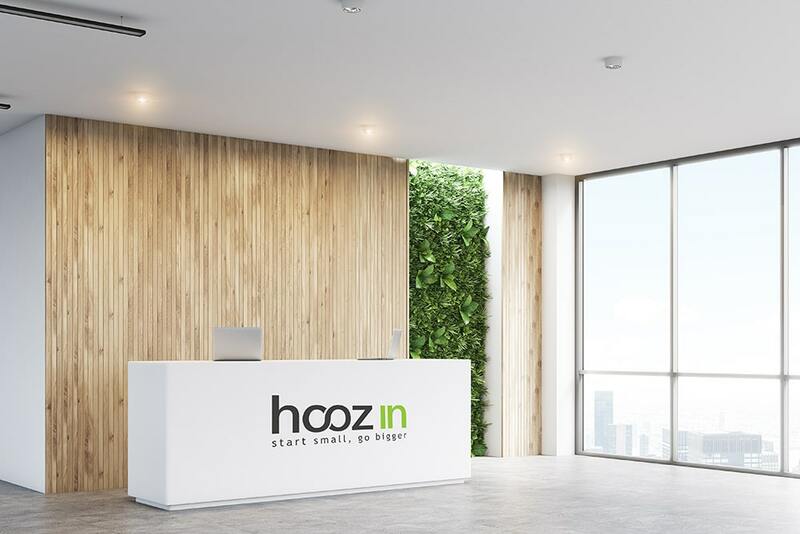 Hoozin is often seen by integrators as an innovation driver for their multinational Customers.